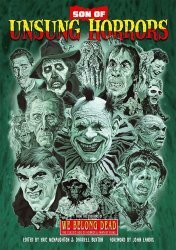 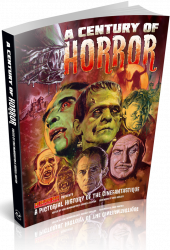 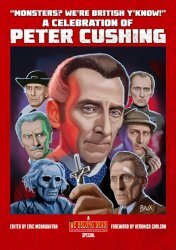 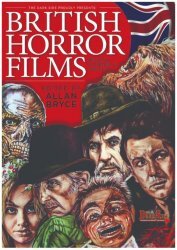 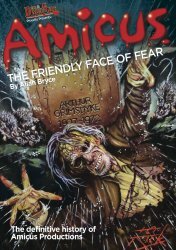 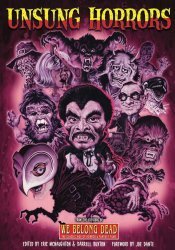 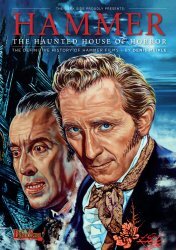 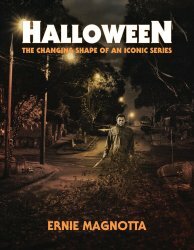 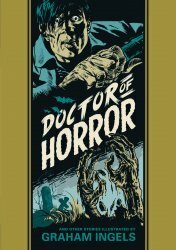 British Horror Films: Beyond Hammer & Amicus from the UK's The Dark Side Doctor of Horror - And Other Stories Illustrated by Graham Ingels - HC Book Halloween: The Changing Shape of an Iconic Series - 380 pages - NEW! 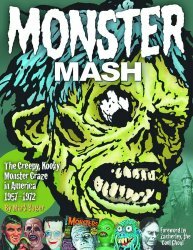 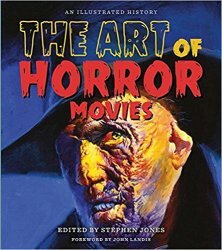 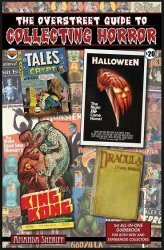 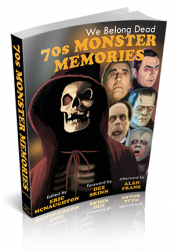 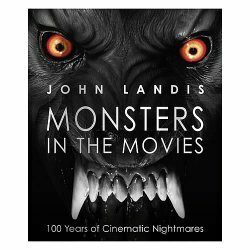 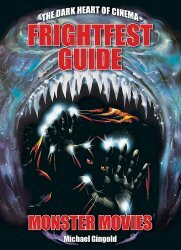 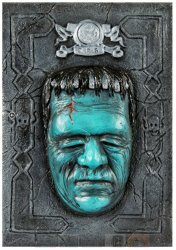 Monsters in the Movies book by John Landis Overstreet Guide to Collecting Horror 2017 - All-in-One Guidebook Ridley Scott Promethean by Brian J. Robb - Hemlock Books - JUST IN! 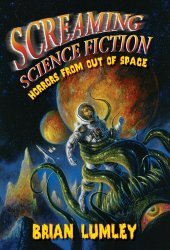 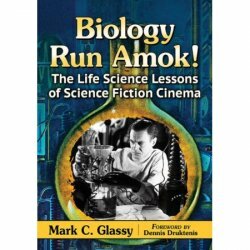 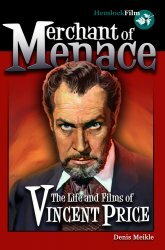 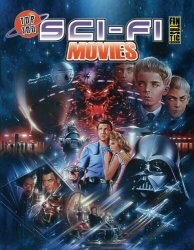 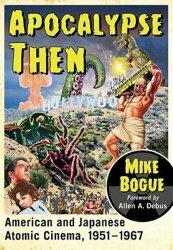 Screaming Science Fiction: Horrors from Out of Space - GREAT BOOK! 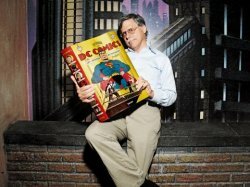 Son of Unsung Horrors - 400-page book from UK's We Belong Dead Tashen 75 Years of DC Comics: The Art of Modern Mythmaking - Huge Book! 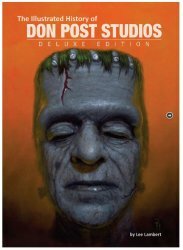 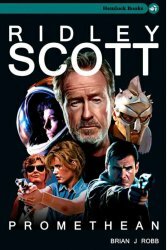 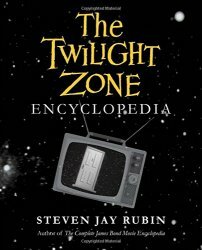 The Illustrated History of Don Post Studios - Hard Copy Edition The Twilight Zone Encyclopedia by Steven Jay Rubin Top 100 SCI-FI Movies - AWESOME BOOK! 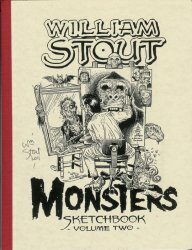 Unsung Horrors - 450-page book from UK's We Belong Dead William Stout MONSTERS Sketchbook Vol 2 - RARE SIGNED! 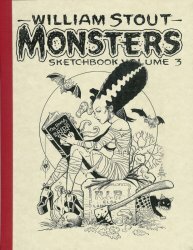 William Stout MONSTERS Sketchbook Vol 3 - RARE SIGNED!